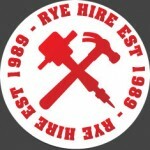 Rye Hire is a local independent tool hire company that was established in 1989. They hire a range of good quality and gardening tools and equipment, at reasonable rates. 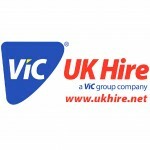 Every item is clean and checked, and all relevant safety tests are carried out after each hire. 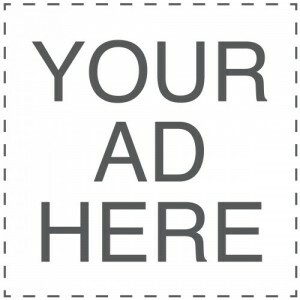 Any necessary consumables are issued on a sale or return basis. Rye Hire has a fully equipped workshop, with knowledgable staff. They service and repair most makes of power tools and garden machinery. The workshop can also carry out PAT testing for your electrical items.